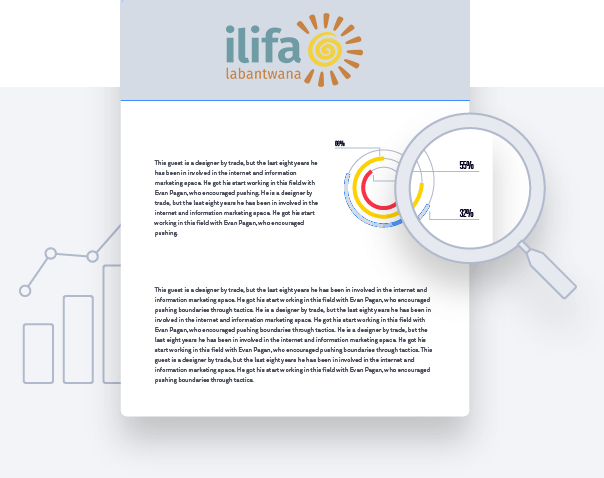 Ilifa is supporting the development and testing of the ‘Ibhayi Lengane’ First 1000 Days Relationship Support Tool. This is an intervention designed to support the relationship between a mother and child during the first 1000 days of the child’s life, and is intended to be used as an add-on to existing home-visiting programmes. This article discusses the process of the tool’s development and discusses its importance in contexts where mothers are living in high-stress environments, acerbated by poverty. Written by Rachel Rozentals-Thresher, dlalanathi. Published by Ilifa in 2015.